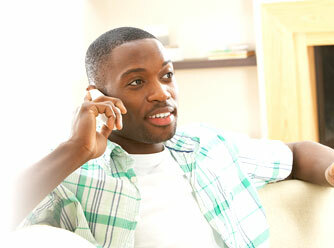 The caller can recognise their position in the queue through voice guidance. Since the caller knows their status, they can decide whether to stay in the queue or leave a message and hang up, according to the situation. When receiving a call with members of a pickup group, it is possible to notify the other members by displaying the extension number/name, enabling the other members to take the calls. The KX-NS1000 can be used to automatically record conversations with customers, which can be listened to by supervisors, saved to an external server, and used to understand problems or opportunities relating to customer service. 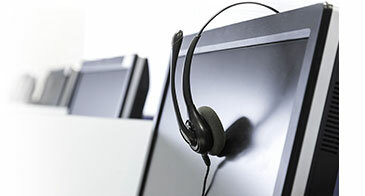 The supervisor can monitor the live status of call centres to understand on-site problems and improve them. 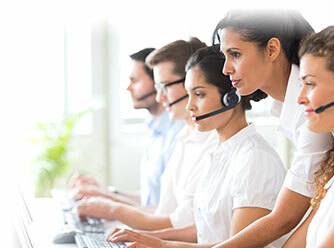 Reports can also be used to understand problems or opportunities relating to customer service. Reports data can be saved to an external server.